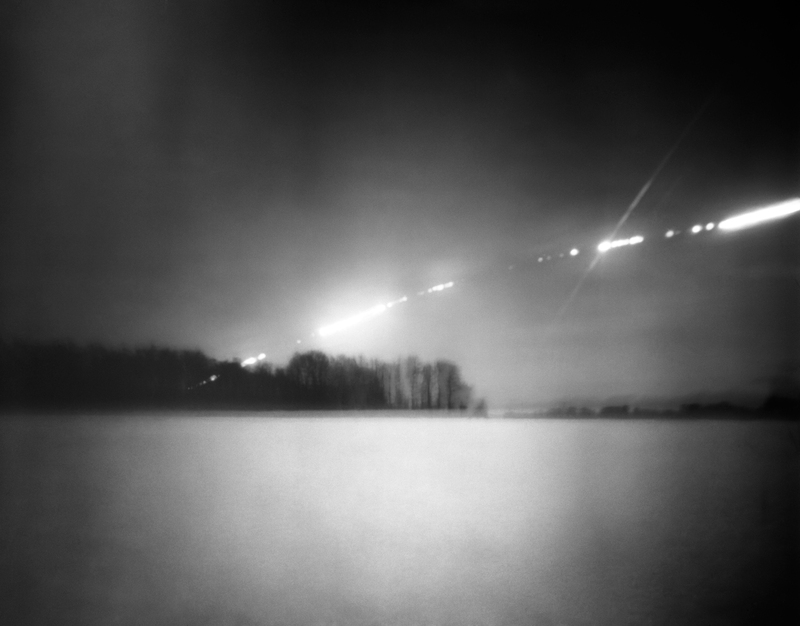 Last november I was a guest in the Lensless Podcast, a weekly show about pinhole photography. Join my world of making art and images and become more connected with nature. You will receive news about upcoming events, projects and my creative process. Get early looks at series in progress, new images and much more! Have you ever felt the magic experience of being in nature and suddenly feeling totally different. All daily struggles are vanishing into the earth and time doesn’t seem to exist. It’s been proven that presence of nature improves our well-being. It acts as a refugee for the mind and it literally slows you down. But coming home into your daily routine the whole feeling quickly disappears. 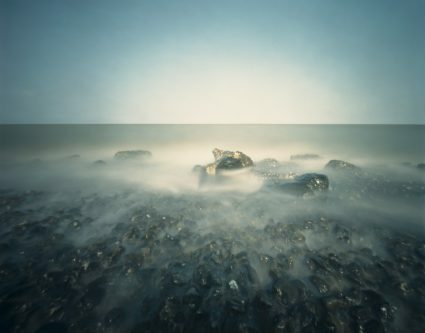 My name is Corine Hörmann and I am a Dutch photographer. Through my work I am trying to bring the outside world into our homes and offices to keep that sense of wonder and to keep that connection with nature. The images are meant to slow you down and make you think. Using pinhole photography is great for this purpose. It’s a very authentic way to record images. 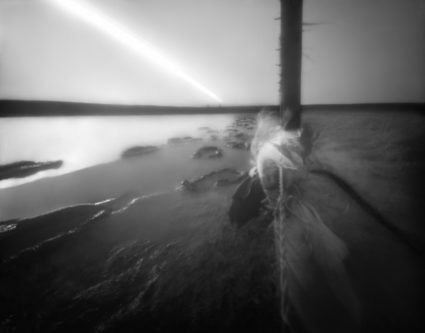 A pinhole camera is nothing more then a lightproof box with only a tiny little hole in it, instead of a lens. Inside the box at the opposite side of the pinhole an image appears. The image can be preserved by putting material which is sensitive to light at the side where the image shows up. It is literally a slow form of photography because of the long exposure times and the amount of time the whole process takes. 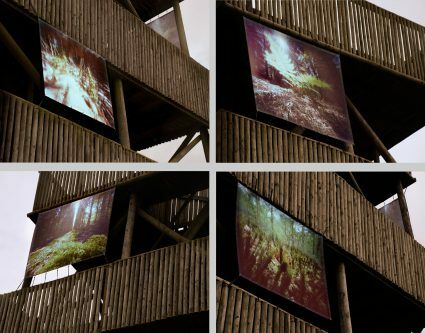 Nomination for Contemporary Talents Award 2012 of the François Schneider Foundation. A competition which is all about the theme of water. Since water is essential to all life. My latest work is included in the exhibition “Improvisaties op wind, water, wad”. This exhibition can be seen from 29-5-2015 to 13-9-2015 in Museum Belvédère Heerenveen. 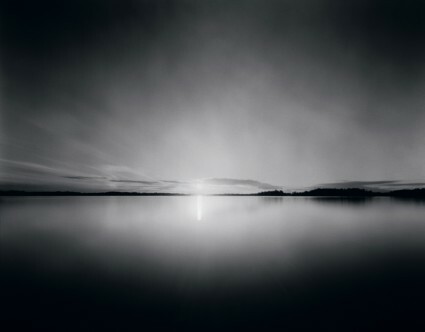 This image was chosen to be published in the exhibition “A Process” of Der Greif. Der Greif is a project for contemporary photography and literature with focus on photography. A work commissioned by housing corporation Nijestee. The work is part of a project in which several porches were provided with an artwork in cooperation with the residents. 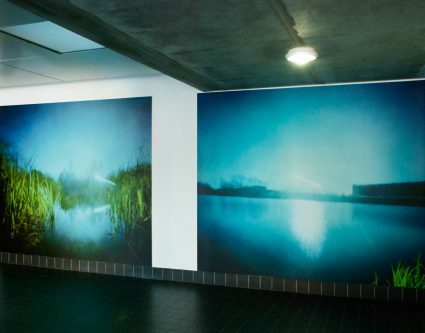 This photo made in 2000 and named “The Elftheater” was part of the exhibition “Droomkunst” in the Singer Museum Laren. Showing works from the collection of Gerard van Wezel. People learned the basics of photography during a workshop pinhole photography in my studio. The workshop was for Members of the Rabobank Groningen. Created as part of the manifestation “Myths of Nature”. 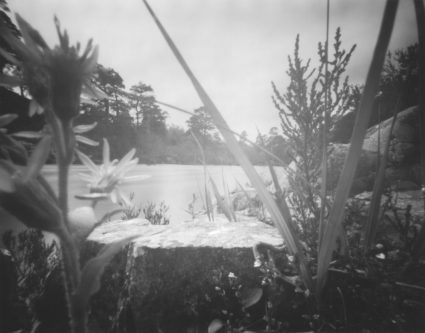 Showing pinhole images that interact with the environment. Based on how nature is seen through the eyes of children. 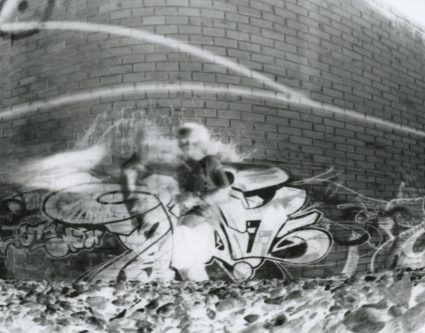 A community art project where young people take pinhole photos based on the principles of “Urban Explorers”. Leave nothing but footprints, take nothing but photographs.